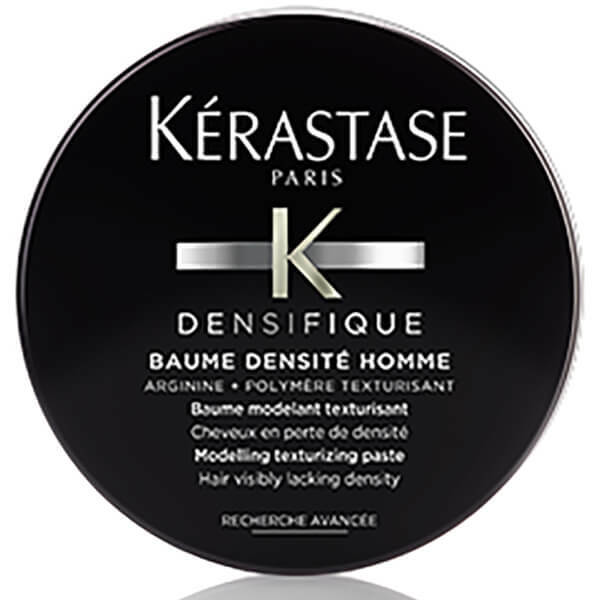 Take control of your hair with Kérastase Densifique Baume Densite Homme, a texturising modelling paste for men that works to improve the substance and fullness of your hair, without weighing it down. 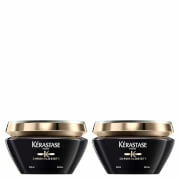 Infused with Arginine and Texturising Polymers, the styling paste expertly moulds every strand whilst enhancing body, lift and resilience. 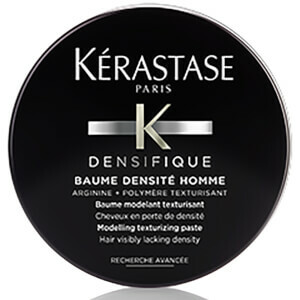 Hair feels full, lightweight and retexturised. 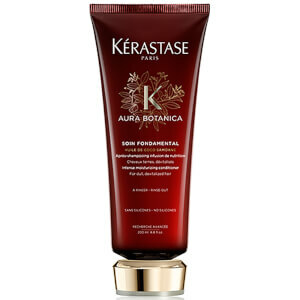 Apply to dry or towel dried hair.